This volume offers a fresh view of the work of Thomas Reid, a leading figure in the history of eighteenth-century philosophy. A team of leading experts in the field explore the significance of Reid’s thought in his time and ours, focusing in particular on three broad themes : mind, knowledge, and value. Together, they argue that Reid’s philosophy is about developing agents in a rich world of objects and values, agents with intellectual and active powers whose regularity is productive. Though such agents are equipped at first with rudimentary abilities, those abilities are responsive. Our powers consist in a fundamental and on-going engagement with the world, a world that calls on us to be flexible, sensitive, astute, and ultimately, practical. 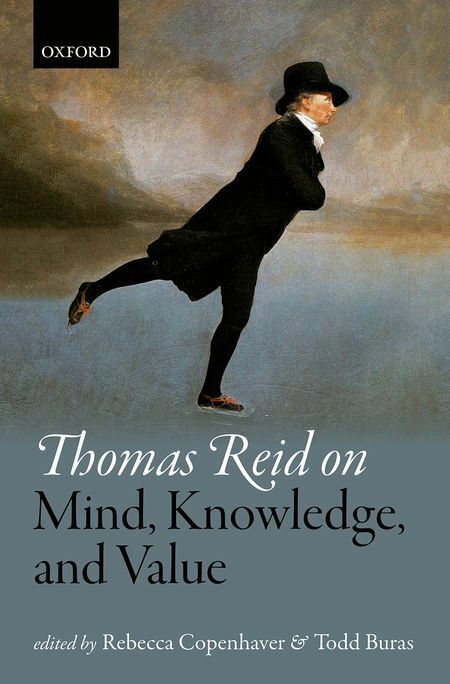 Thomas Reid on Mind, Knowledge, and Value represents both the vitality of Reid’s work, and the ways in which current philosophers are engaging with his ideas. Terence Cuneo : Does Reid have Anything to Say to (the New) Hume ?